Glasses to suit our youngest patients through to fashion-conscious teenagers. In the past, children’s frames were limited to one unisex shape in three colours, pale pink, pale blue and crystal. Not at all attractive! It was often a difficult job to persuade children to wear them, especially in school in front of all their peers. Fortunately, all of this has now changed. Nowadays, there is a vast selection of plastic and metal frames, in vibrant colours, trendy shapes and comfortable materials. Here at Wallwork opticians, our frame buyers are also our dispensing opticians. They are constantly sourcing the most up-to-date designs coming on to the market, including designer or “named” brands such as Converse, Bench, Nike and Adidas. We also take into account your feedback when choosing our frames. This means that children find it an exciting experience choosing their new spectacles. They look forward to collecting them and showing them off to their family and friends. We are keen to make sure that every child who leaves our practice feels confident in their glasses. As fully qualified dispensing opticians, Nicky and Tony will always ensure that the fit of the frame on the face is perfect, which is of paramount importance. Some children may have flat, underdeveloped nose bridges. This is quite common and can mean that frames are liable to slip causing the child to look over the top of them, which defeats the object of wearing the frames in the first place. We will therefore advise on size, best frame shape and fitting and make sure they are properly adjusted on collection. 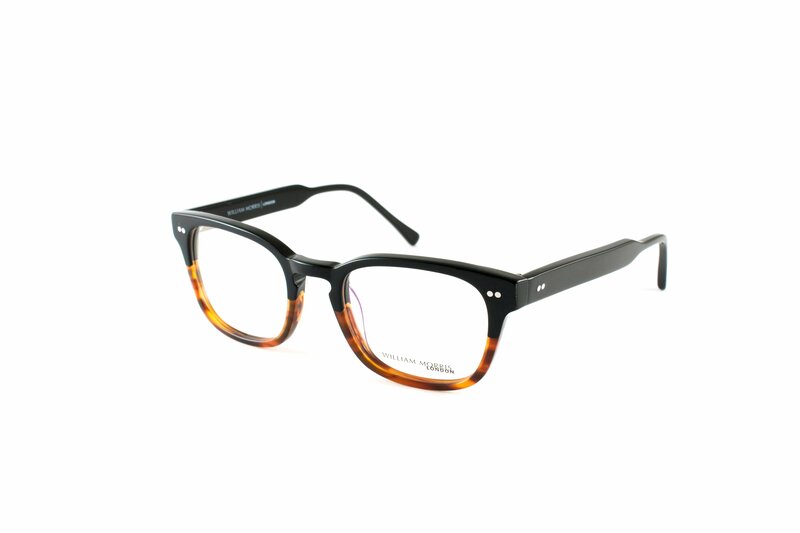 The glasses will sit in a position on the face which gives maximum comfort and perfect vision. If a child needs thicker than average lenses to correct their vision, this can sometimes be a cause for concern for the child and their parent or guardian. We therefore offer hi index or thinned down lenses to different degrees. There is an additional charge for these lighter thinner lenses but of course this is an optional extra. We have an excellent range of frames; from those covered by the NHS voucher scheme, to others that have an additional charge, but our friendly and experienced team will assist and discuss all options with you, including costs. We also have a range of children’s sunglasses available and will be pleased to advise you on the most suitable options. At Wallwork opticians we are keen for children to participate in the sports they love and not be hindered by wearing glasses. We therefore have a range of sports frames, which are proving to be extremely popular that we can show you, to enable your child to continue to enjoy their chosen sporting activity safely and with confidence. To understand more please take a look at our section on sports frames for further information. For more information and discuss your requirements further pop into our practice or call us on Tel: 0161 794 2454 or send us a message via our contact form. We will be pleased to assist you further and hope to see you soon.